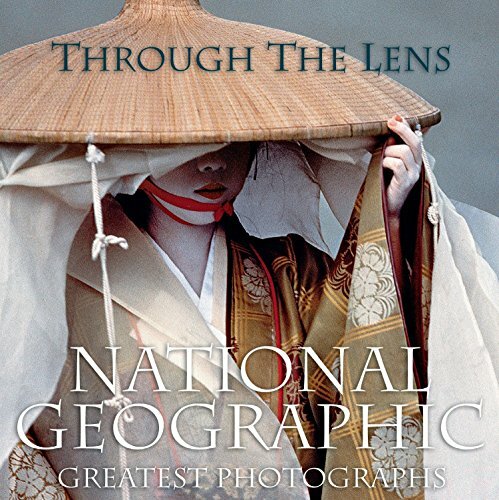 A collection of famous and lesser-known works of historical significance, culled from more than a century of photography, is divided into geographical regions to reflect each area's unique culture, wildlife, archaeology, architecture, and environment; and includes a special section on space exploration. Leah Bendavid-Val is the former director of photography publishing for National Geographic Books and the author of several works on photography, including National Geographic: The Photographs, Song Without Words: The Photographs and Diaries of Countess Sophia Tolstoy, and Stories on Paper and Glass: Pioneering Photography at National Geographic. She has curated photography exhibitions for museums worldwide.